Stunt Company Alianzaabc shared this great new pic of Robert Pattinson in costume. 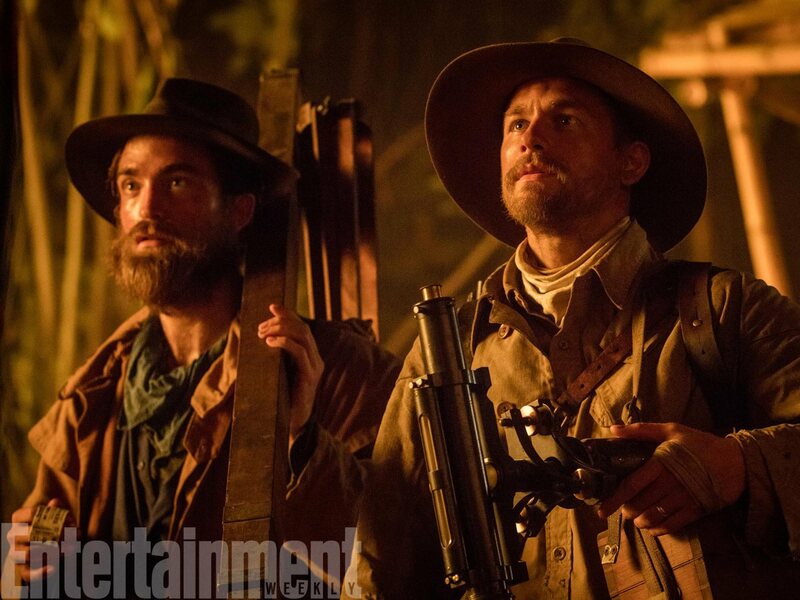 We can only assume that the guy in the pics on the right is Rob’s stunt double. Pretty good choice, right? Reader MrG sent us these pics from the battle scenes on the Northern Ireland set last month.